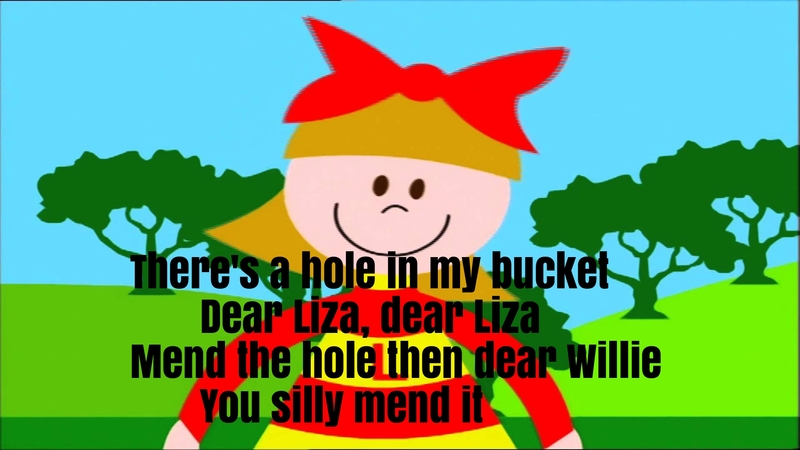 “There’s a Hole in My Bucket” (or “…in the Bucket”) is a children’s song, based on a dialogue between two characters, called Henry and Liza, about a leaky bucket. 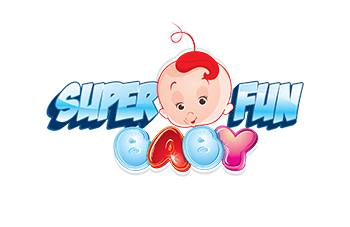 The song describes a deadlock situation: Henry has a leaky bucket, and Liza tells him to repair it. To fix the leaky bucket, he needs the straw. To cut the straw, he needs an axe. To sharpen the axe, he needs to wet the sharpening stone. To wet the stone, he needs water. But to fetch water, he needs the bucket, which has a hole in it.